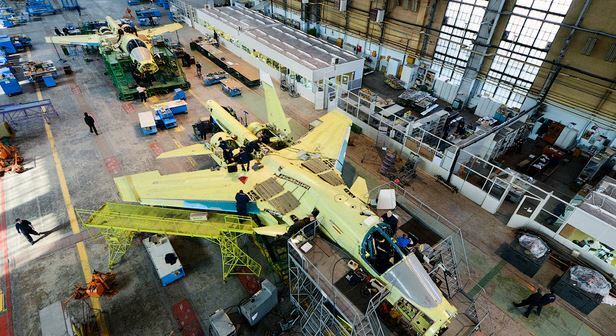 Early this month, Izvestiya’s Aleksey Mikhaylov and Dmitriy Balburov published on “growing pains” in Russia’s procurement of the Su-34 strike fighter. The aircraft is “not combat capable” according to them. A few English-language sites mentioned their story, but didn’t render it completely or accurately. The authors say the Defense Ministry already won an 80-million-ruble suit against the Novosibirsk Aviation Plant named for Chkalov over undelivered aircraft. They insinuate this Defense Ministry report could be the basis for more litigation against the airplane’s manufacturer. A Su-34 pilot told Izvestiya radar and targeting-navigation system problems interfere with flight training in the aircraft. Malfunctions, he says, are the result of both programming problems and technical flaws. 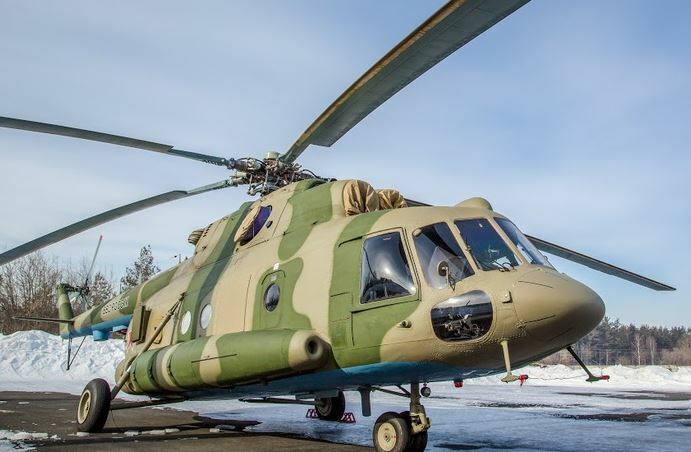 A maintenance officer said each aircraft has “its own characteristics,” for example, an auxiliary motor located in different places on different borts. Two Su-34s delivered to Lipetsk in 2006 are allegedly non-operational, and sit at the airfield for show. 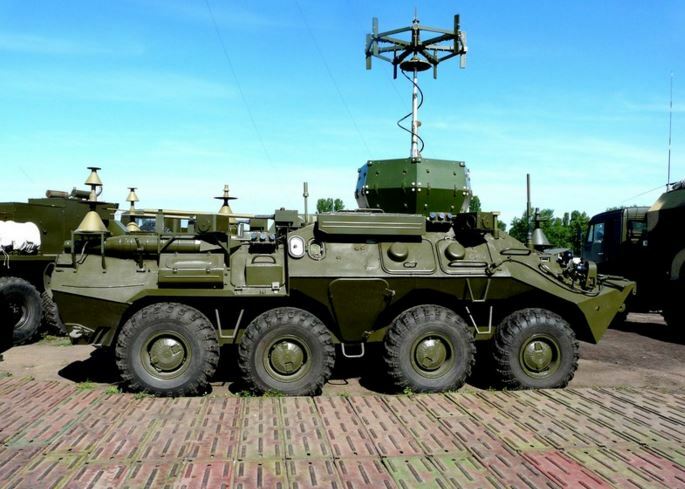 However, the best airframes are the last three borts sent to Baltimor / Voronezh last summer, a VVS Glavkomat officer told the authors. OPK representatives expressed surprise at the military’s complaints, noting that the early production run of any aircraft entails problems. Some blamed a low level of training among VVS pilots and technicians for difficulties with the Su-34. The Izvestiya report seems at odds with the recent announcement that delivery of a second Su-34 squadron is beginning. In fact, the media reports five more aircraft arrived at Voronezh from Novosibirsk just days ago. Practically the same day, Defense Minister Shoygu visited the city, airfield, and other VVS institutions. It may be that his predecessor Serdyukov was inclined to criticize the OPK and the Su-34’s quality. So maybe Shoygu won’t approve the Su-34 report. But that doesn’t necessarily mean there aren’t real problems with the aircraft. This week an aviation industry source told Interfaks-AVN that the Su-34 fighter-bomber completed state joint testing, and Air Forces CINC, General-Colonel Zelin signed off recommending state acceptance of the aircraft. The Russian government is preparing the paperwork to this effect for release in 2012. AVN also said the Su-34 will undergo additional special testing “conducted with the goal of broadening the Su-34’s combat potential.” The report noted, in testing thus far, the aircraft employed 20 different weapons – including practically all Russian laser-, television-, and satellite-guided precision munitions. According to Izvestiya’s Ilya Kramnik, there are 16 Su-34s in the inventory at present. They first arrived in 2006. 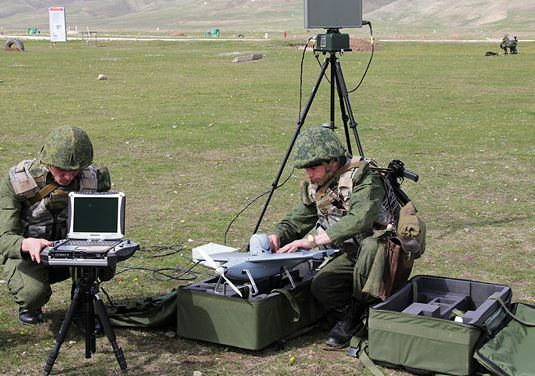 The VVS are supposed to add six in 2011, get 12 in 2012, and reach 70 in 2015 and 120 by 2020, according to Zelin’s announcement at MAKS in August. Let’s recall a couple past promises . . . when Sergey Ivanov was Defense Minister, there were supposed to be 50 Su-34s by 2010, and 200 by 2015. 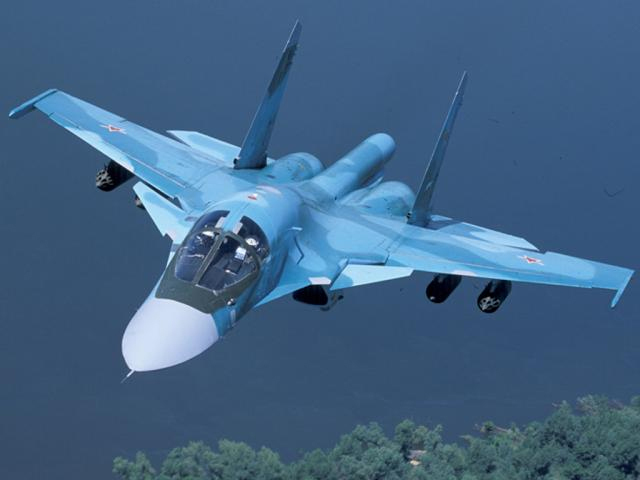 Kramnik writes that 120 Su-34s will be 70 percent of the fighter-bomber inventory, and some 50 modernized Su-24s will make up the balance. Right now, there are about 160 Su-24M and 40 Su-24M2 in the force with their average ages in the 25-27 year range. It sounds like about 10 of these aircraft can be modernized each year. Lenta reviewed a little Su-34 history. Conceived in the 1980s as a generation 4+ modification of the Su-27, it had its first prototype flight in 1990 as the T-10V-1. It’s survived to this day, and been through many convolutions. Henceforth the Su-34 will have a modernized AL-31F engine, the AL-31FM1 or AL-31F-M1. See Aviaport.ru on it. The Su-34 will carry new air-to-air and air-to-surface missiles on its 12 hardpoints. 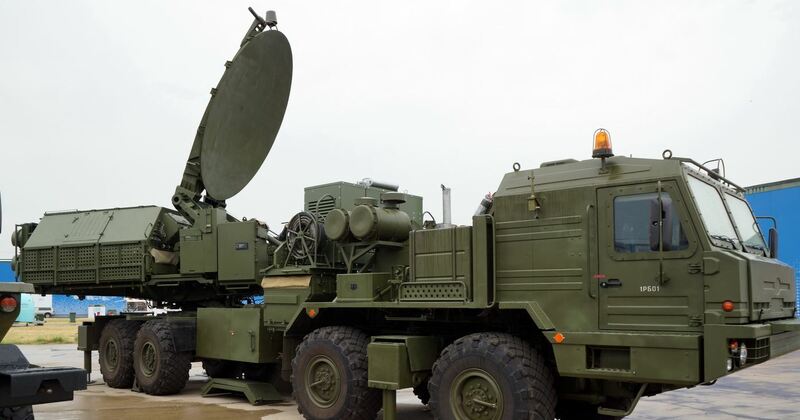 It has new electronics, a Sh141 phased array radar, aerial refueling capability, and an updated L-150 “Pastel” radar warning system. It also features an auxiliary power unit so it can use airfields without ground support equipment. Lenta says the factory in Novosibirsk (NAPO) is modernizing its production lines to the tune of 2 billion rubles with some of the money reportedly coming from the state program of OPK modernization, about which we’ve heard little. Putin talked about 3 trillion rubles for this over 2011-2020 back in April. 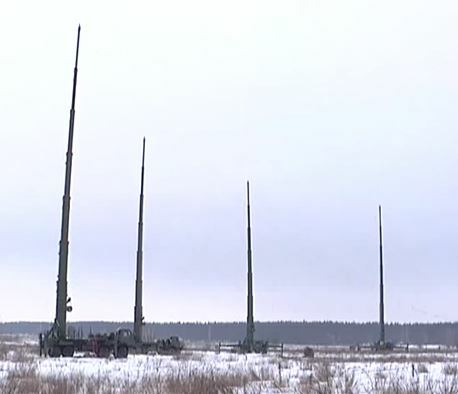 NAPO will give half its capacity to the Su-34, and will allegedly be capable of assembling 20 of them simultaneously, while cutting the time for repairs on other aircraft in half. The news outlet lauds the Su-34 (rather obviously) as a new aircraft rather than a modernization of an aged one. But then again one could argue it’s not completely new given that it’s been around, in one form or another, since the 1980s. 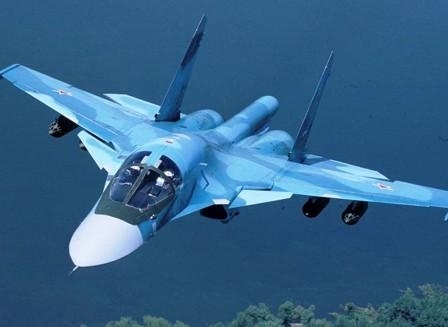 Kramnik, citing Konstantin Makiyenko, writes that a multirole fighter like the Su-30 could perform the Su-34’s missions, but there’s some desire to send NAPO orders. And the VVS, for their part, will take everything new that the aviation industry can give them.